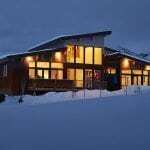 the #1 question: How Much Does a Lindal Home Cost? 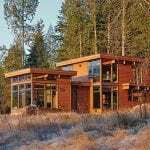 How Much Does a Lindal Cedar Home Cost to Build? 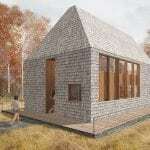 It’s difficult to provide a short answer to questions about new home construction cost or cost per square foot. 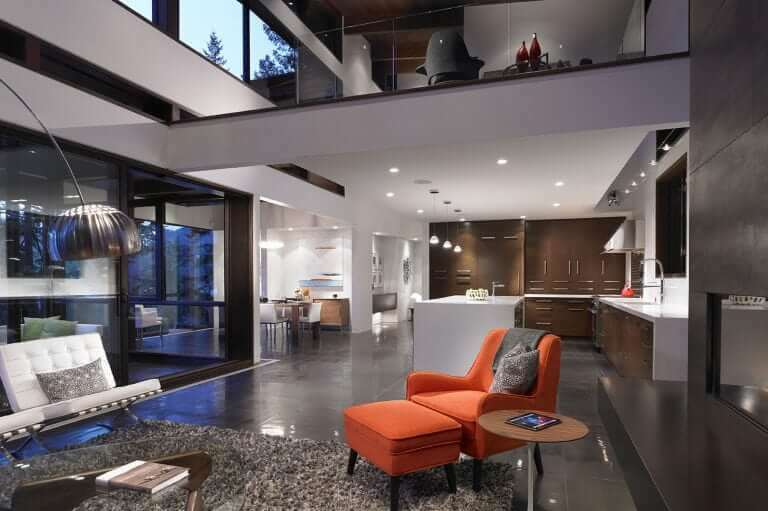 There are so many variables, including site considerations, labor costs, interior materials and appliances, and design modifications, to name a few. -The cost of labor and local materials in your area. 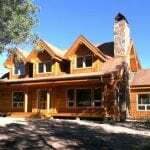 -Interior finishing, including the kind of doors, windows, trim, siding, and other materials used. 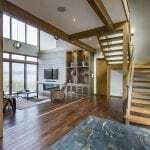 Our prices are extremely competitive with that of local custom home builders, and significantly lower than the cost of an architect-designed custom home. 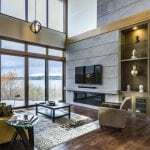 Read on to learn how to get a budget-conscious pricing estimate and personalized home design within three weeks or less. The single best way to get an accurate pricing estimate is to contact your local Lindal representative. 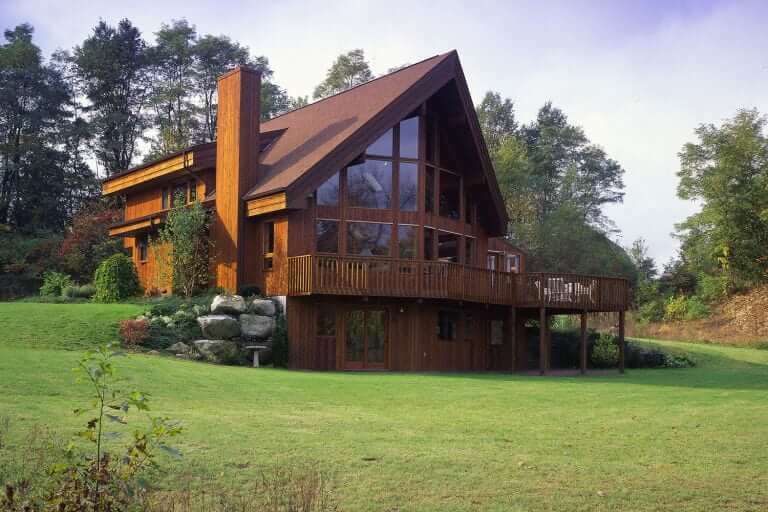 At Lindal, we believe the process of designing and pricing your new home should be as efficient as the product itself. Get started for as little as $1 per square foot*. Work with your dealer and our experienced designers to draft your floor plans. Get your personalized Lindal floor plan, drawn and priced, within three weeks or less. 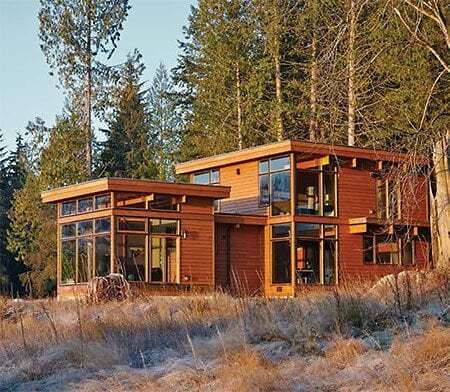 When you create a design you love that respects your budget, it gives you the peace of mind to move forward confidently with your home-building plans. *$1 USD per square foot applies to Level One Design Service Agreements only and allows for non-footprint changes to existing home plans. Price subject to change; check with your local Lindal representative for exact cost. Every Lindal home begins with a dream. For as little as $1 per square foot, Lindal takes your dream and bring it closer to reality. How do we do it? 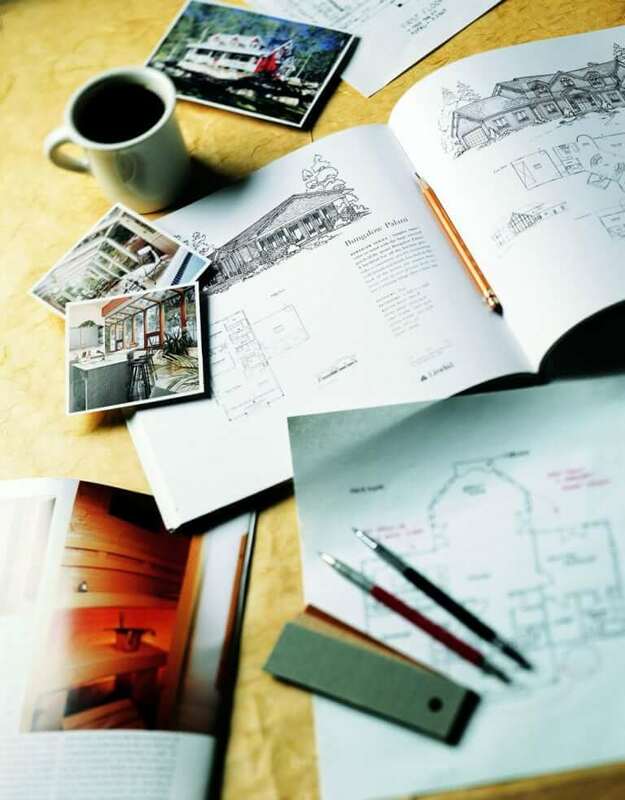 Our in-house designers take the floor plan you choose and design a home that meets the requirements of your lot — and your lifestyle. With this design in hand, we can put together a materials package cost estimate. This way, you get a better idea of the costs involved, and we get a better idea of your wants and needs. It’s a win-win situation! Unlike many other design/build companies and architectural firms, we don’t make money selling design services for homes that will never get built. In fact, we’re so committed to actually delivering the home of your dreams that we’re willing to do the initial design work for free! 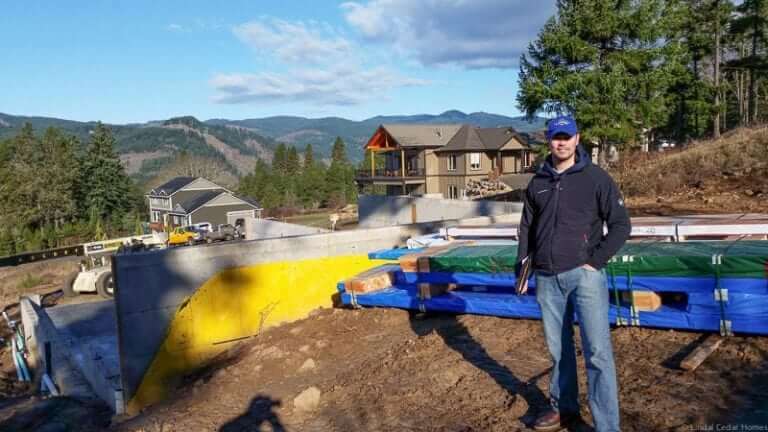 When your Lindal materials package arrives, we’ll apply the fee for your initial design services toward the purchase price of your new home. Applies to Level One Design Service Agreements only. Contact your local independent Lindal dealer for details. 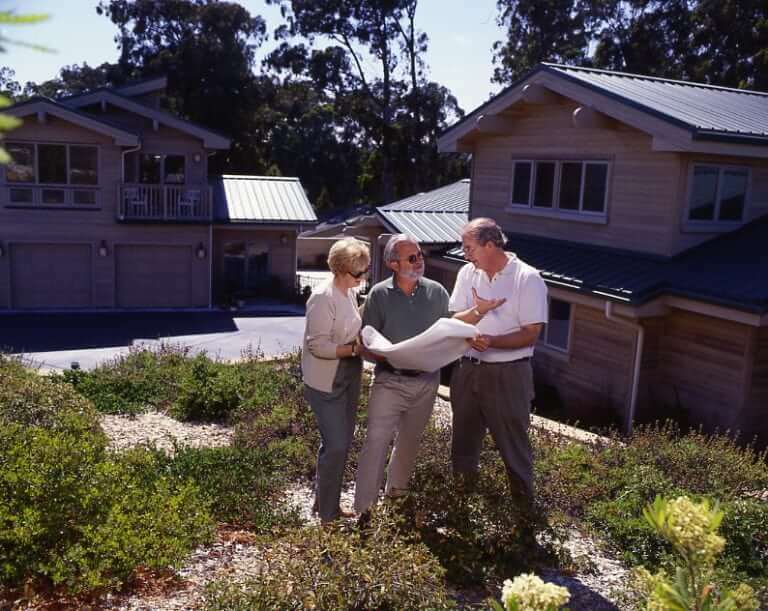 They will guide you on the design path that is right for you and help you accurately determine your new home construction cost. At Lindal, we tailor our design services to meet your needs. 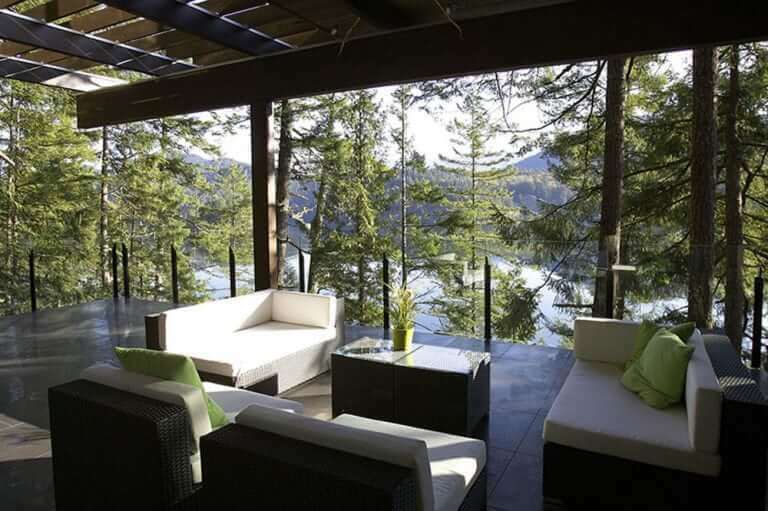 Your Lindal dealer will work with you to find the perfect home design. Level One: Basic design services to a standard floor plan. Choose from a wide range of affordable non-structural changes. Level Two: Add a basement, garage, or a deck, or make modifications to open up interior spaces. Most people choose this design level. 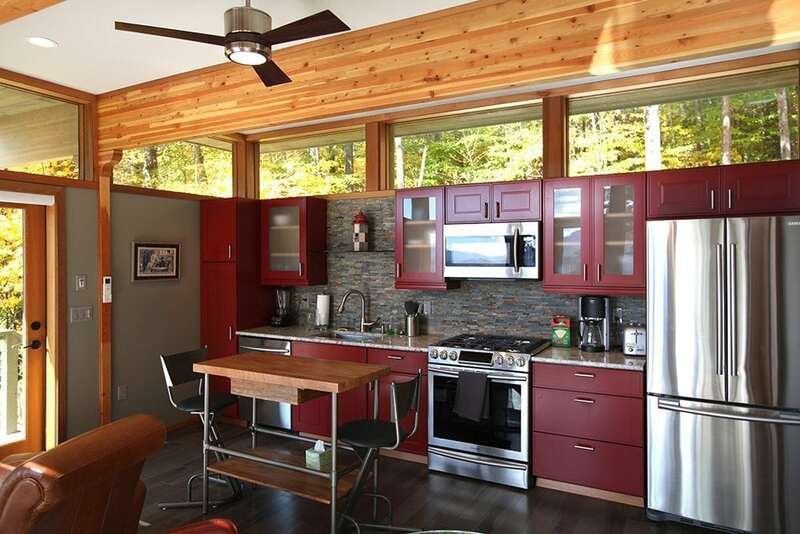 Level Three: Add that dream kitchen, master suite or additional wing. Change wall heights and window configurations. 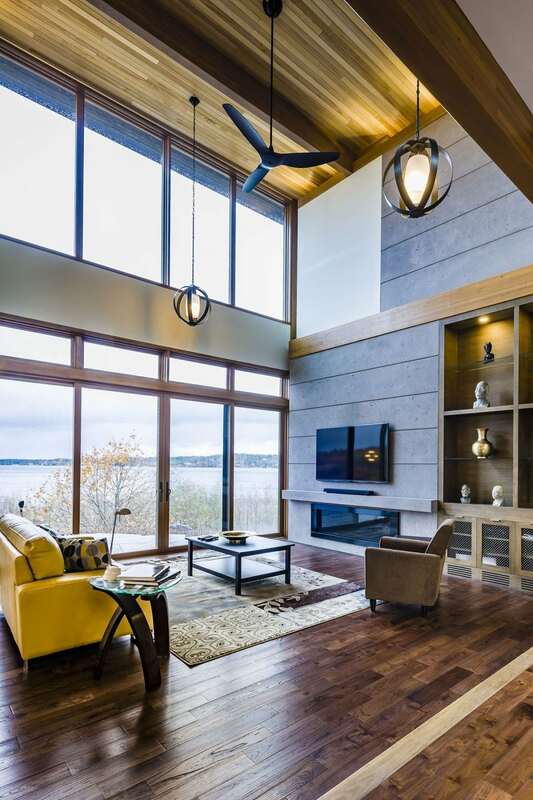 Custom Design: Design a unique home from scratch with Lindal’s designers and your Lindal dealer. 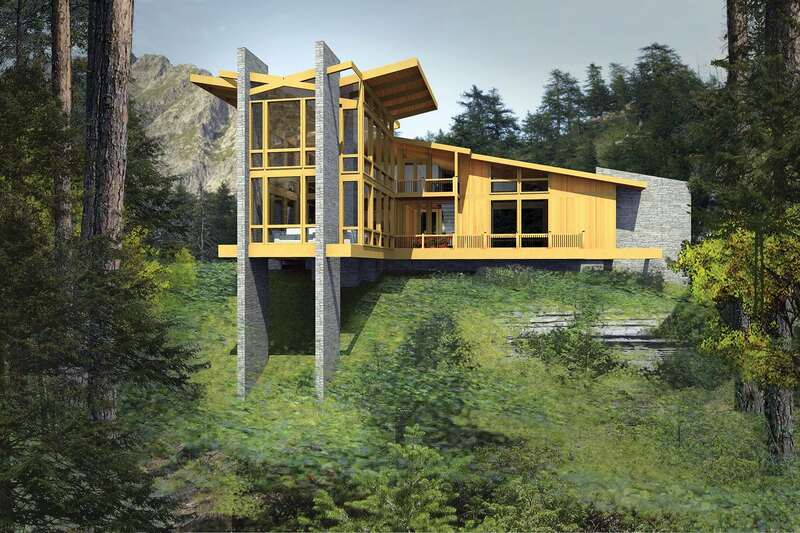 Or start with an architect’s rendering for a one-of-a-kind home. 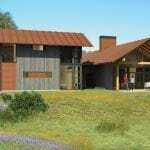 Pricing a Lindal Home - U.S.
Having said that, our average Lindal package for U.S. clients (design, plans, and materials) is $80 – $120 per square foot. * Generally speaking, your construction costs will add 1-2 times the cost of the Lindal package. 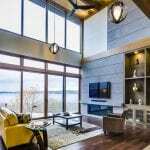 These are broad estimates; your actual cost could vary greatly, depending on many factors. This is why we don’t have a standard, pre-printed price list of our homes. 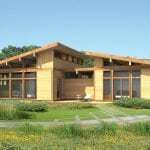 It’s also why final costs for the same basic floor plan can vary greatly. 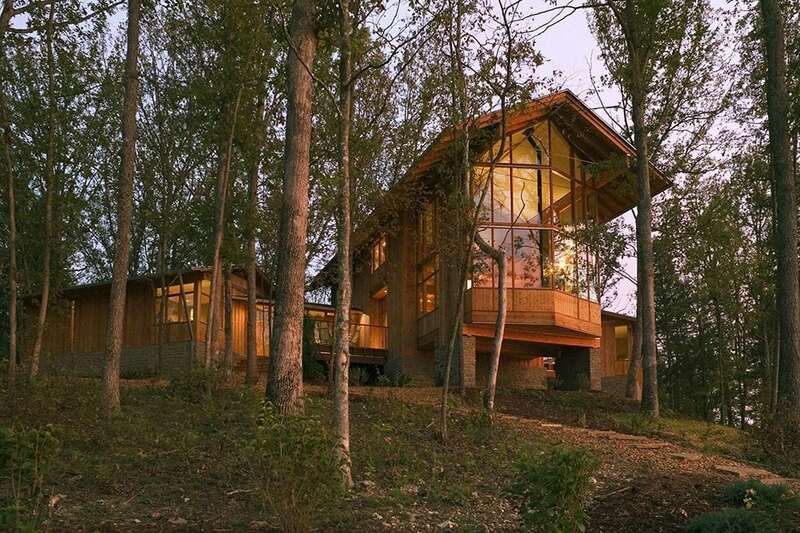 However, With the help of your Lindal Representative, you can craft a Lindal dream home within your budget. 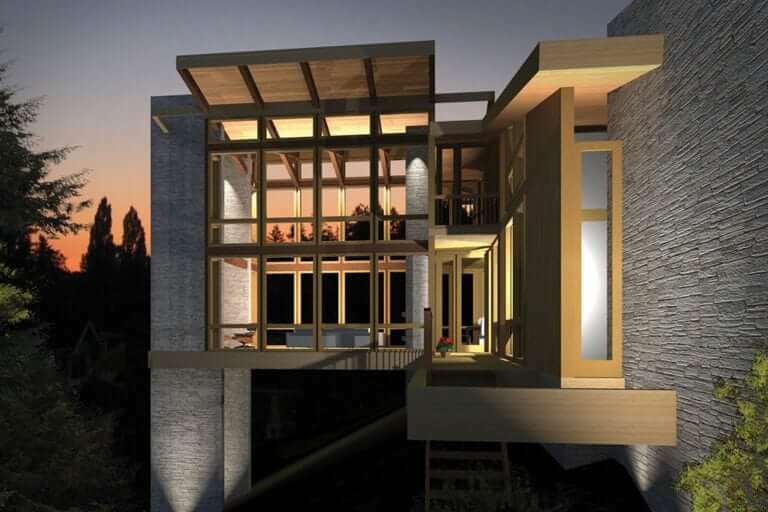 * Costs are higher for Architects Collaborative, Imagine Series, Turkel, and custom home projects. 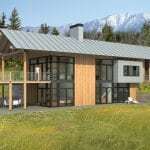 Cost to build a Lindal home in Canada varies widely. 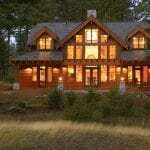 Full turnkey costs need to be determined based on your area, build site, and finishing choices. 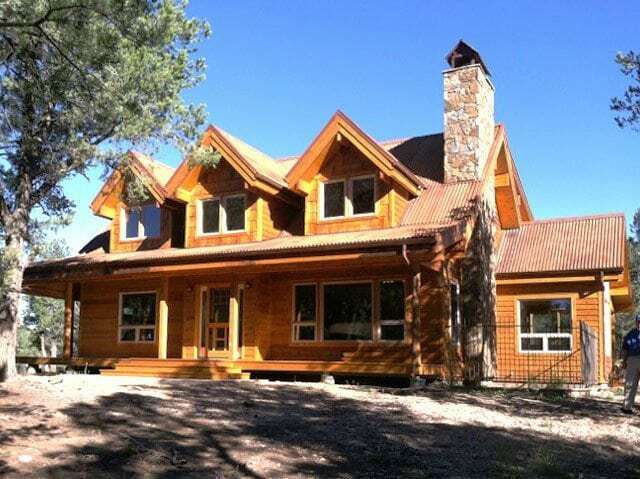 We have independent Lindal dealers throughout Canada who can help you price out your Lindal home. Please contact your local Lindal dealer for the best information. 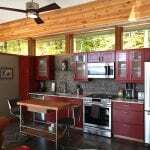 Contact a local Lindal representative to get a preliminary pricing estimate on the home design of your choice. Site Selection: Where do you plan to build? 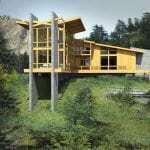 It costs more to build on an undeveloped steep hillside lot than on a flat suburban lot with all of the services (city power, water & sewer) in place. Also, the city and state or province where your build site is located can greatly affect the price. Variations that affect price include exposure category, seismic activity, building codes, etc. 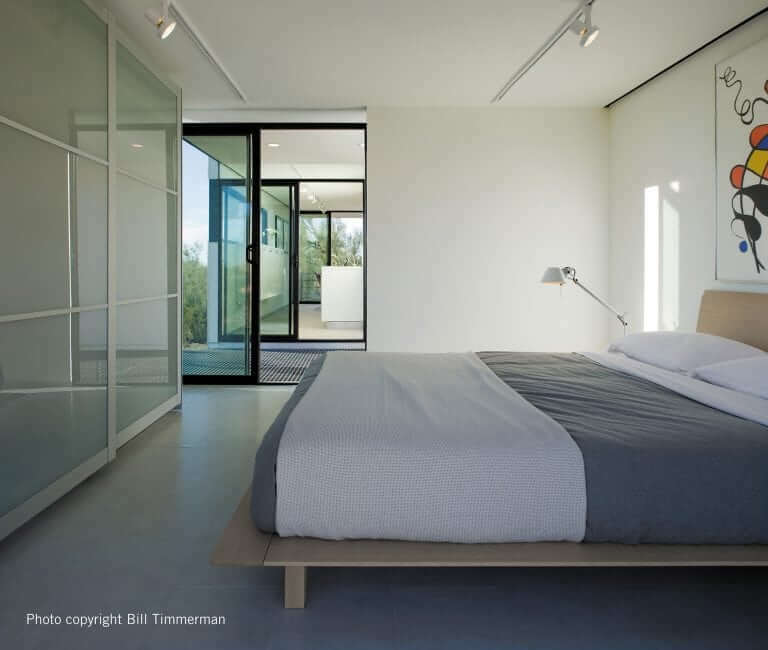 Design Complexity: How complex is your home design? A rectangular floor plan with a simple layout is far more affordable than a complex, multi-level (or multi-winged) residence. Interior Options: Standard or High-End Finishes? The choice of floor coverings, cabinets, bath and kitchen fixtures, and lighting dramatically impacts the price of the finished home. Materials. Material costs can fluctuate based on local building codes, construction moratoriums, zoning laws, covenants and restrictions, availability of supplies, weather conditions, natural disasters, public or private water and sewer, and many other factors. 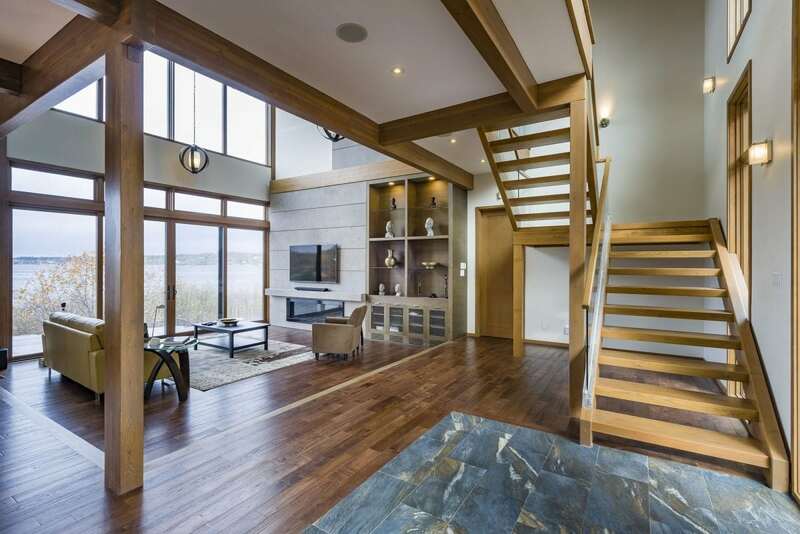 Interior finishes will greatly affect the final price. 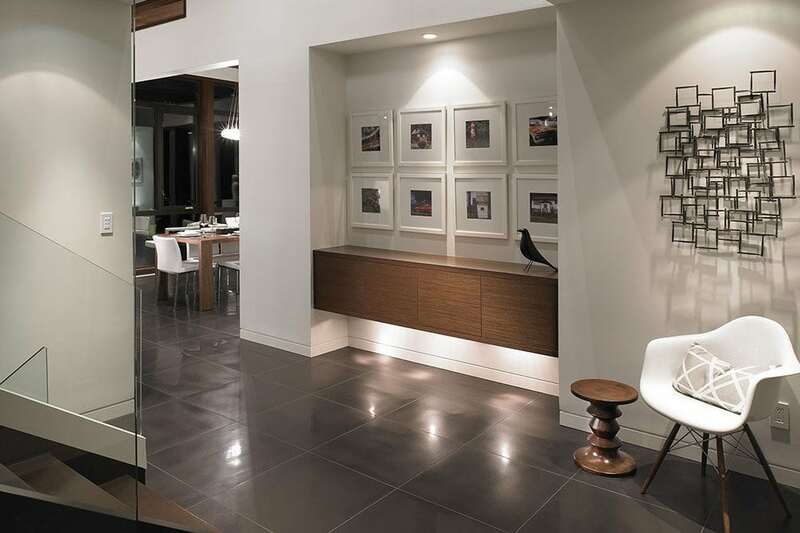 Consider whether you want standard finishes, high-end luxury, or somewhere in between. Labor. Labor rates vary substantially based on time of the year, weather conditions, project complexity, the economy, worker availability, location and more. To make it even harder to calculate cost per square foot, there is no uniform method of measuring square footage. 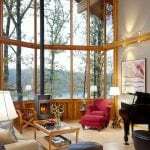 Depending on how the square footage is measured, cost calculations can vary greatly on the same project. So when you are making inquiries, make sure you are comparing apples to apples. 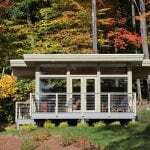 Many builders only include the heated, finished area of a home when calculating square footage. “Bonus” areas, such as lofts, screen porches, and covered breezeways may or may not be counted. However, they can greatly affect your final price. 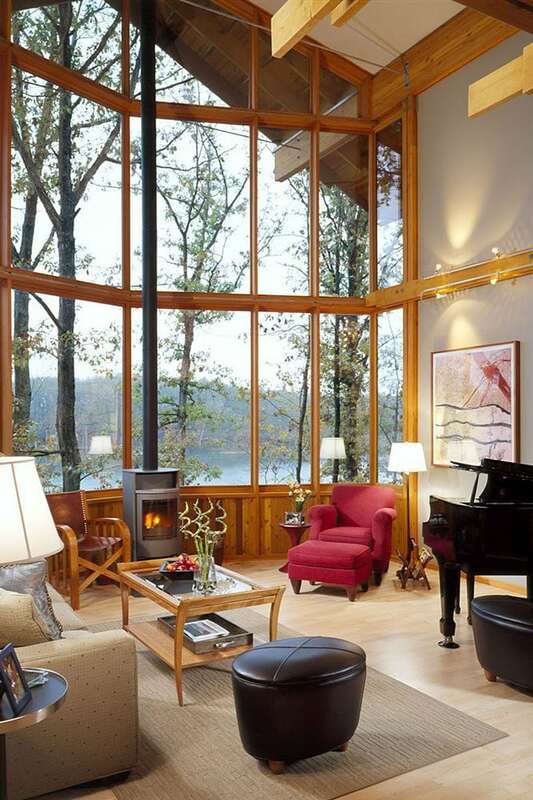 In a Lindal home, loft space is measured as part of the square footage, but usually covered outdoor areas are not. Turnkey Cost Per Square Foot: Square footage costs often do not include the price of the land and site work. ready to get started? 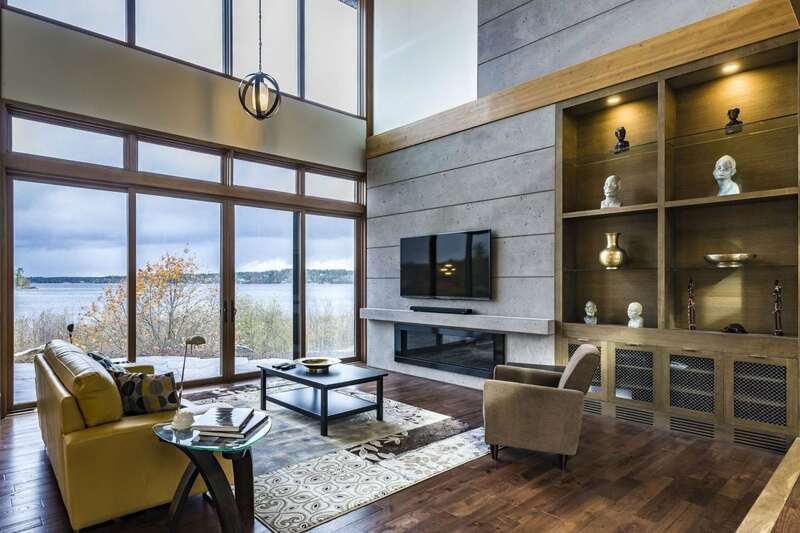 Our network of local, independent Lindal dealers work closely with us to design, deliver, and construct the home of your dreams. 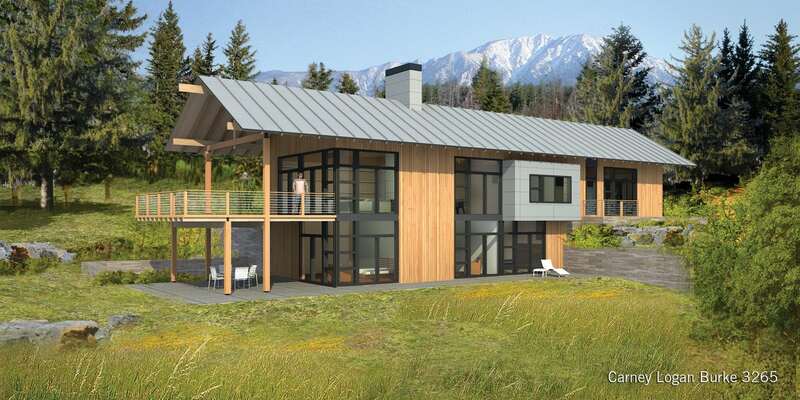 We use the Lindal Elements design principles to create an infinite array of individualized home plans. 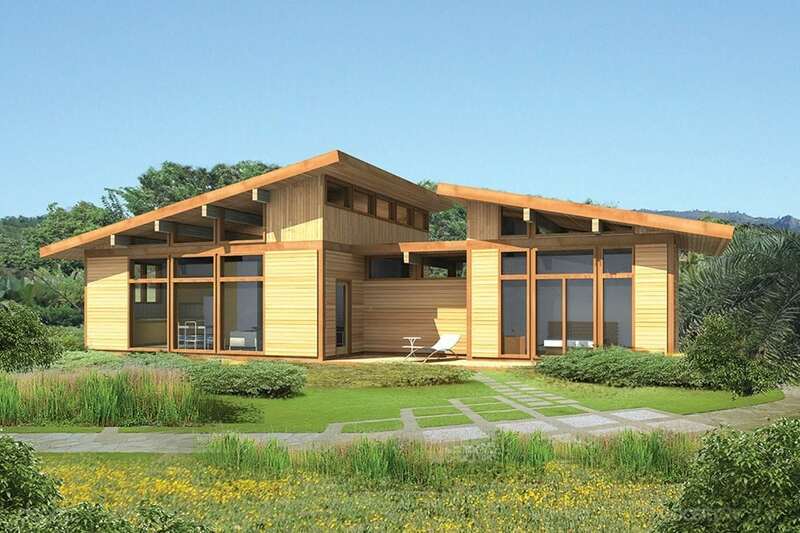 Lindal Elements combines the integrity of a premium quality kit of parts with a tried-and-true building system that celebrates the efficient use of time, material, and budget. 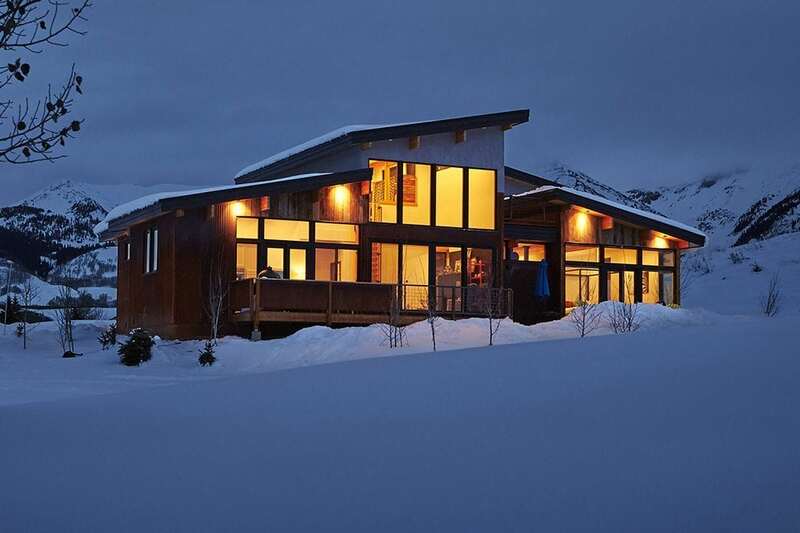 A homeowner discusses the budget and design factors that influenced his decision to build a modern Lindal Elements home at the base of a popular ski run in Crested Butte, Colorado. 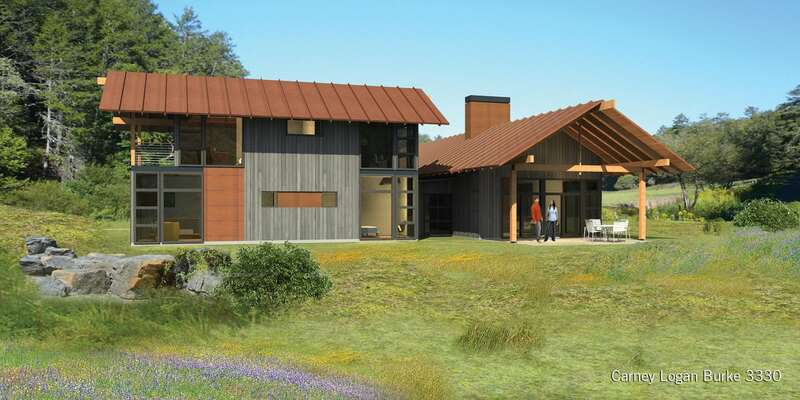 The average Lindal package for a Turkel Designed Home (design, plans, and materials) runs between $80 – $120 per sq. ft. 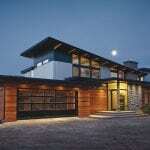 This range is higher than our Classic or Elements homes, due to the fact they are architect-designed homes. 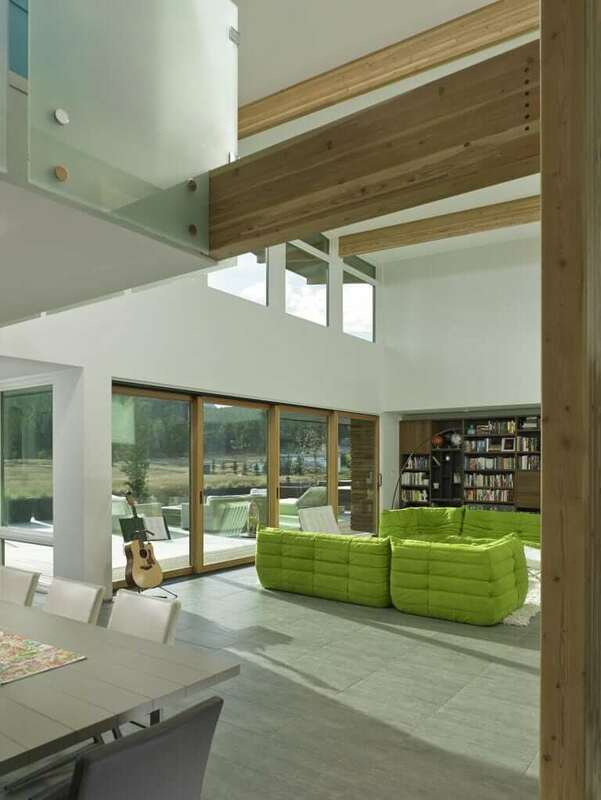 They all require engineering and must comply with the architect’s specifications, as well as additional costs related to design work. 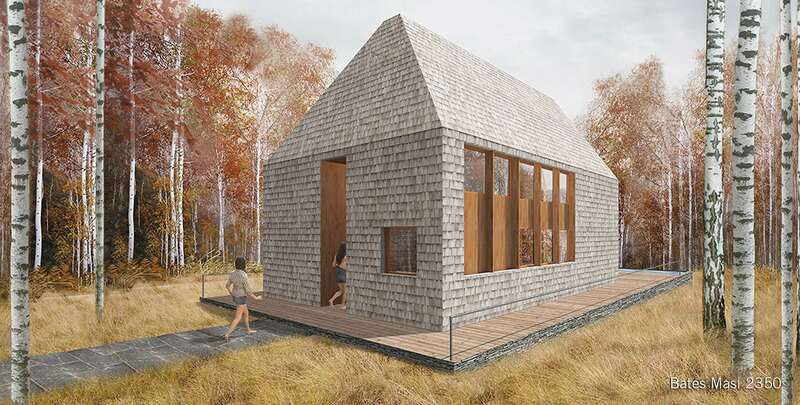 Likewise, and for similar reasons, many of our Lindal Architects Collaborative and OM Studio homes begin at a higher cost per square foot than our Lindal Elements home designs. 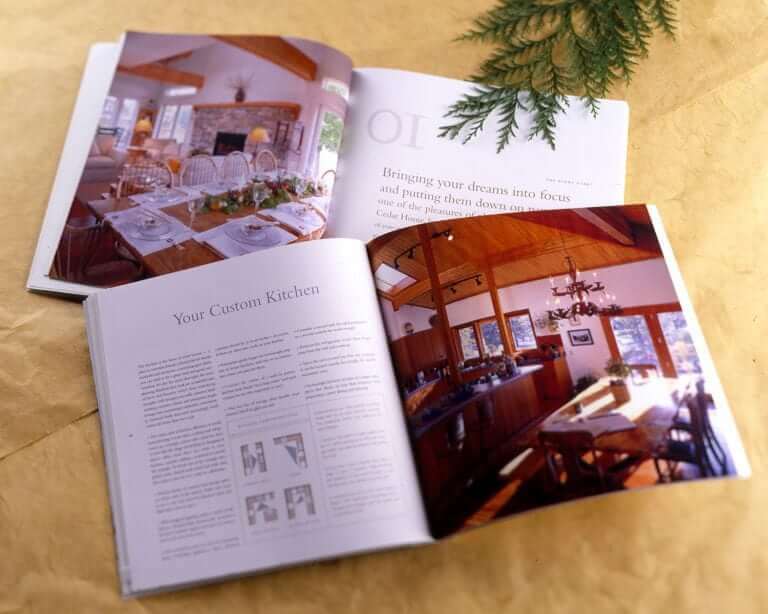 Take a look at our online Plan Books to learn more about the differences between our Lindal Architects Collaborative, Turkel Design for Lindal, OM Studio Design Portfolio, and Lindal Elements homes. There are so many variables that it’s difficult to provide an accurate answer without gathering more information. 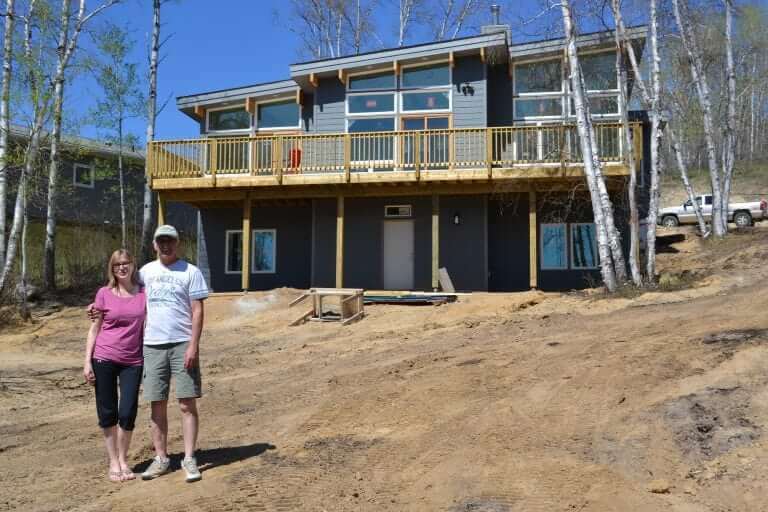 In conclusion, the absolute best way to get a solid estimate on the cost of your Lindal home project is to work with a Lindal representative in your area. Our network of local, independent Lindal dealers know their territory. They understand the permitting and financing options in your region. They have established relationships and experience with construction companies and other local trades. 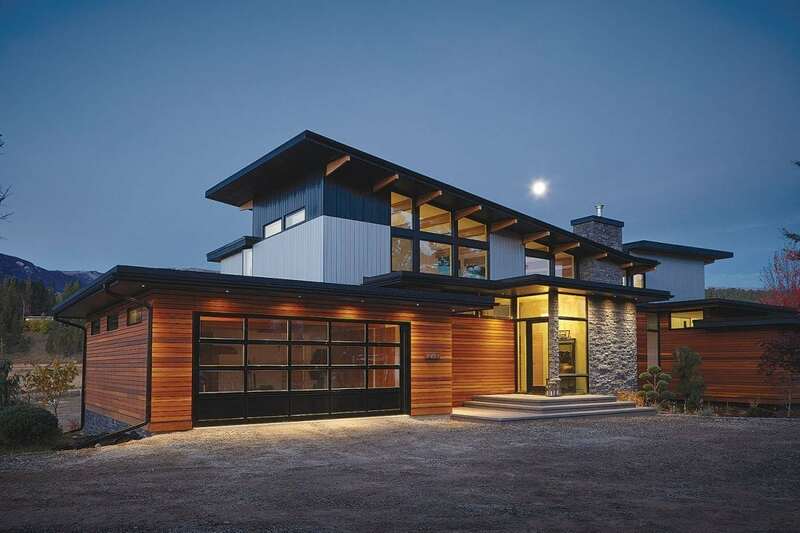 And, they work closely with Lindal’s corporate division to design, deliver, and construct the home of your dreams. Browse through our selection of photos and see what home style appeals to you. 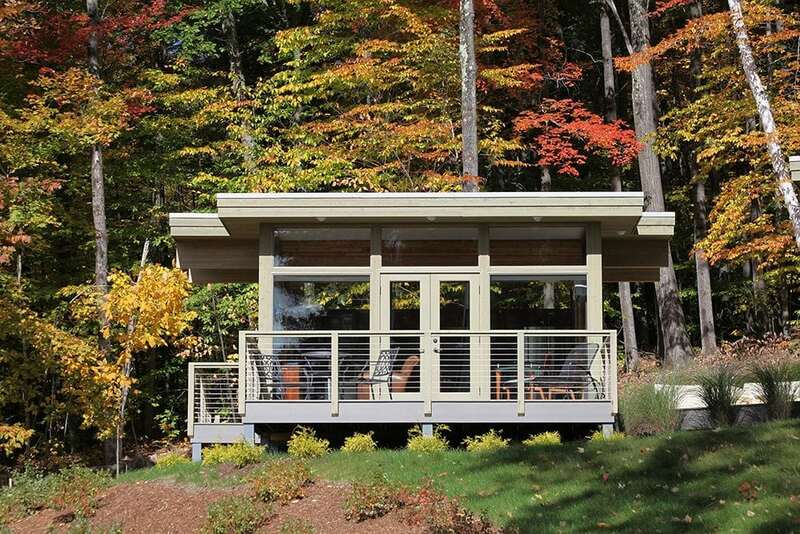 The Lindal prefab post-and-beam system is flexible enough to allow for a great variety of customization options. 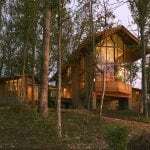 To view more images, visit our full Image Gallery. You can also register online to view our Floor Plan Search database and Digital Plan Books. and 50,000 homes delivered worldwide.